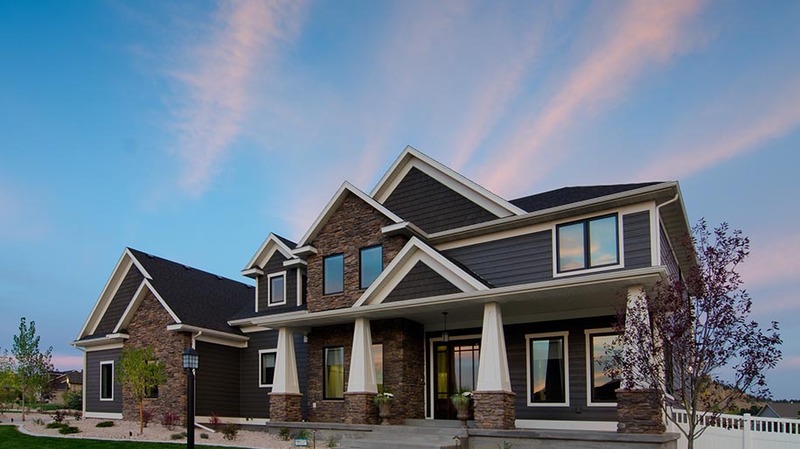 Cougar Construction specializes in building custom homes in Billings, Montana and surrounding areas. 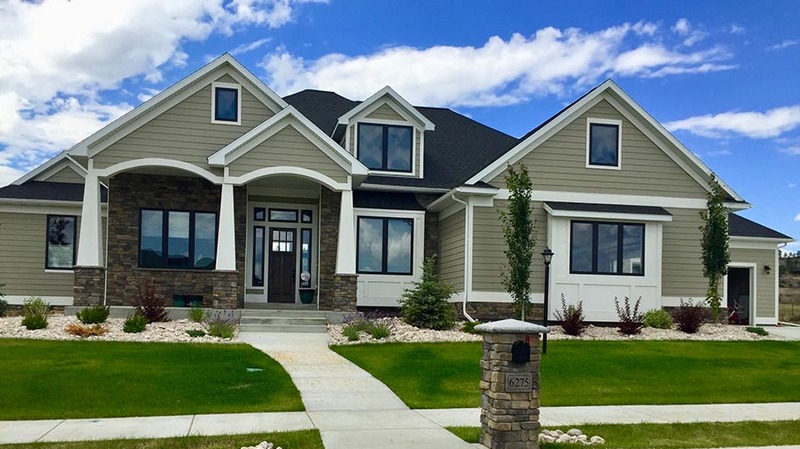 As a Montana homebuilder, we pride ourselves in our ability to help our clients create their perfect home, right down to the last detail. 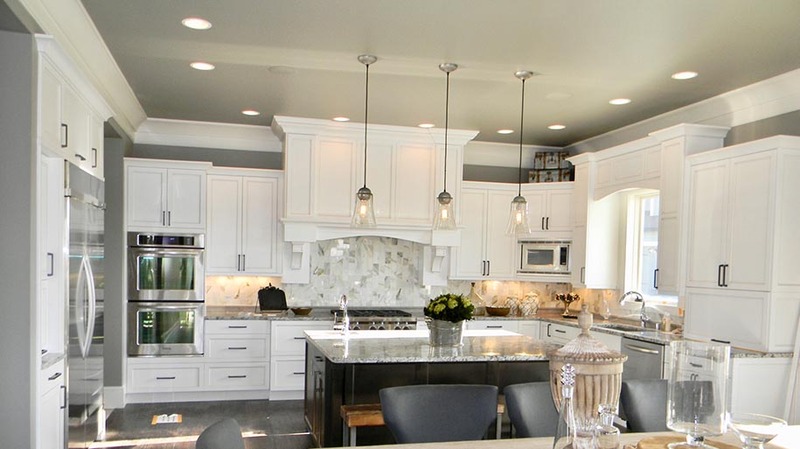 General Contractor, Sam Nelson builds a limited number of homes each year the old fashioned way: with close personal attention, quality and style. 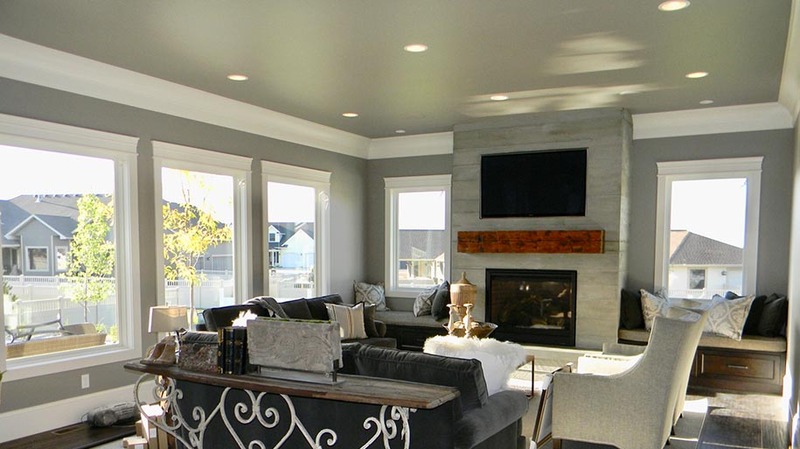 From contract to closing, you can expect the best quality construction, exceptional customer service, and a final result that you will enjoy for years to come. 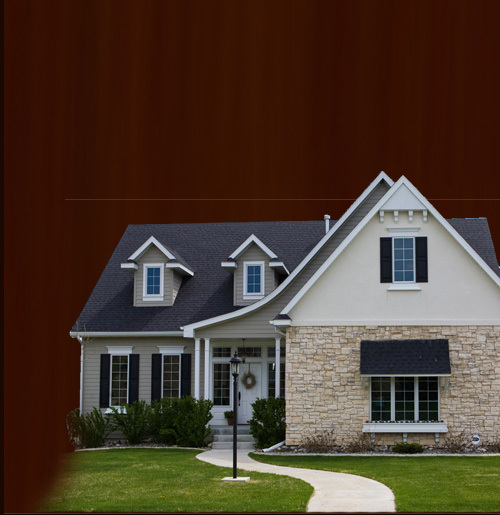 Please research and compare: You will find that Cougar Construction offers outstanding value. 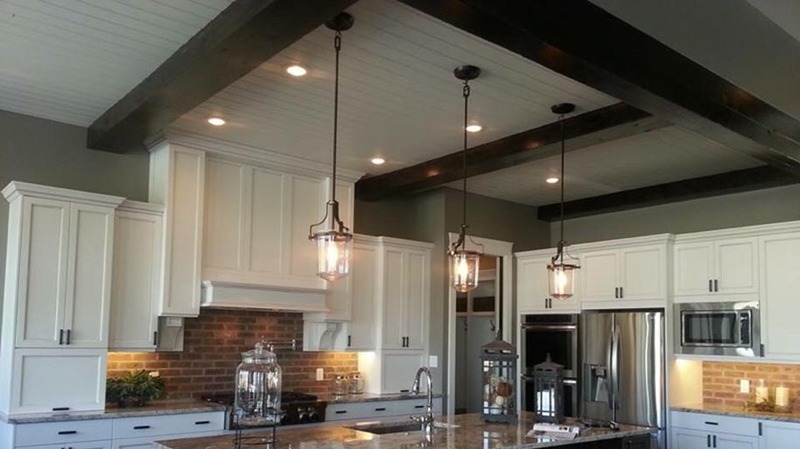 As an owner operated company we are able to keep overhead costs low and pass savings on to our homeowners without compromising the quality and amenities you would expect in your custom home. 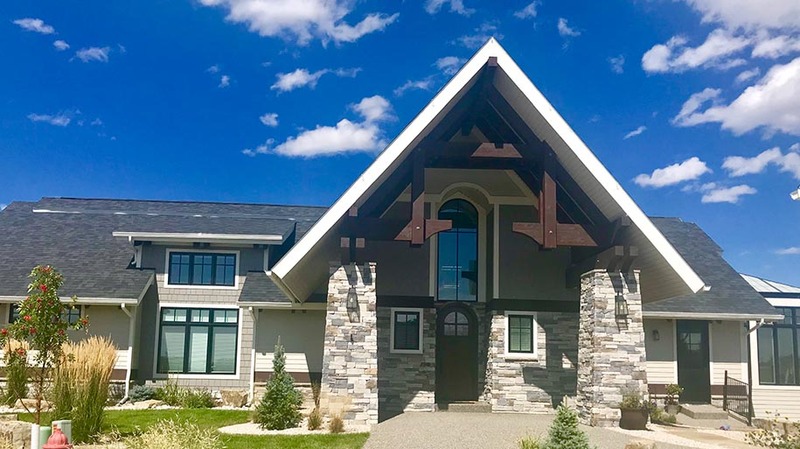 No middle-man: The owner of Cougar Construction, Sam Nelson, is your homebuilder and superintendant throughout the construction of your home. 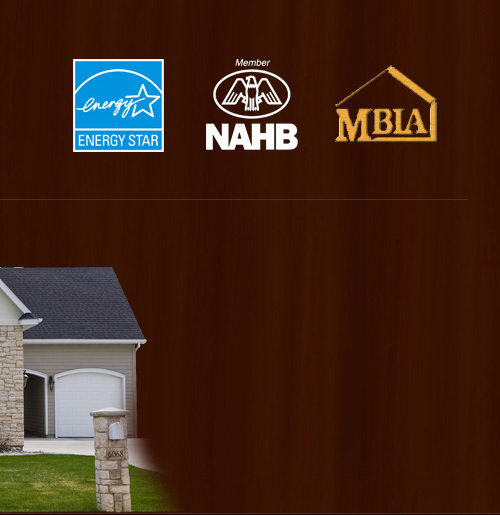 Performance: We truly love building homes. We believe in being fair and honest in all of our dealings and are committed to exceeding our client�s expectations every step of the way.